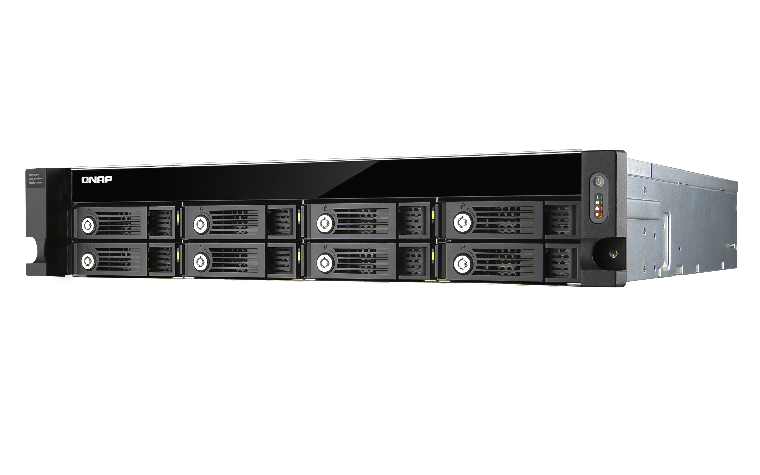 The UX-800U-RP features 12 hot-swap drive bays for easy installation & removal. 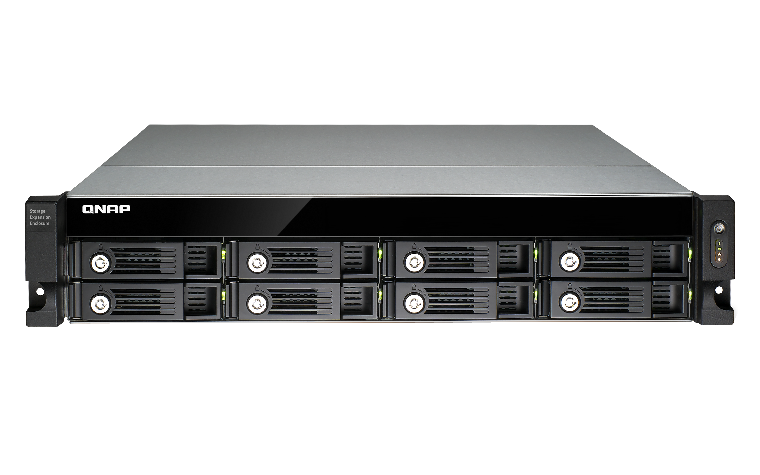 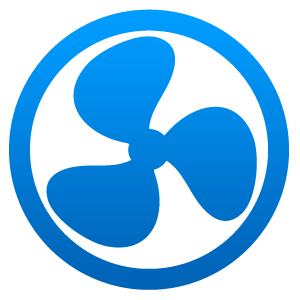 The automatic insertion/removable detection and rebuild allow easy management. 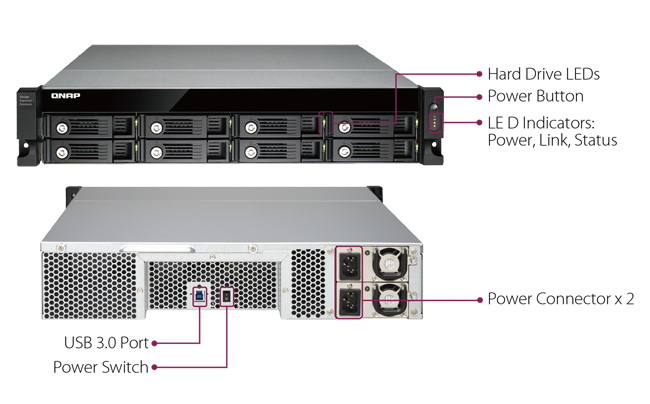 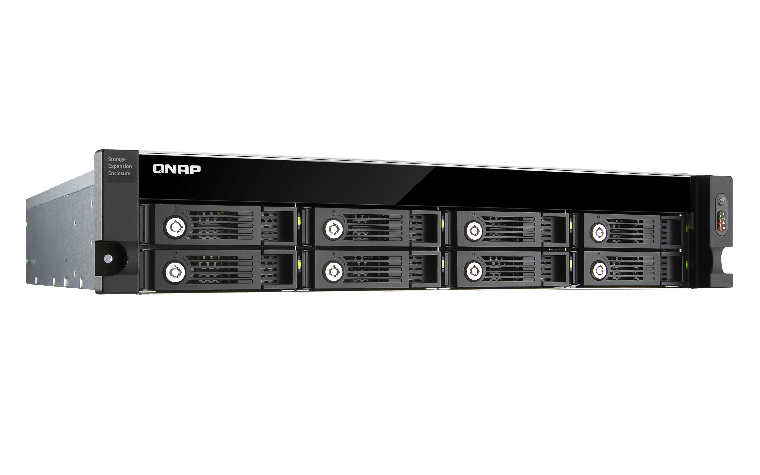 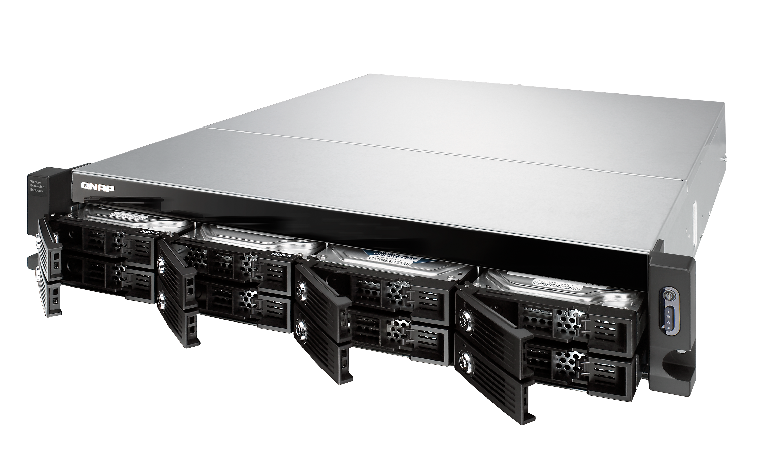 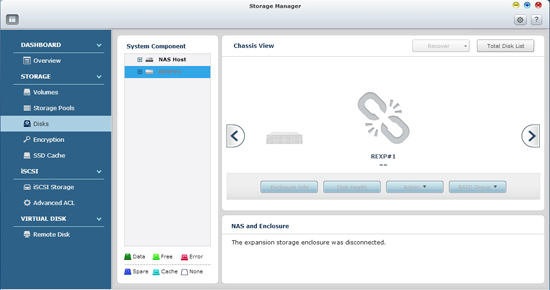 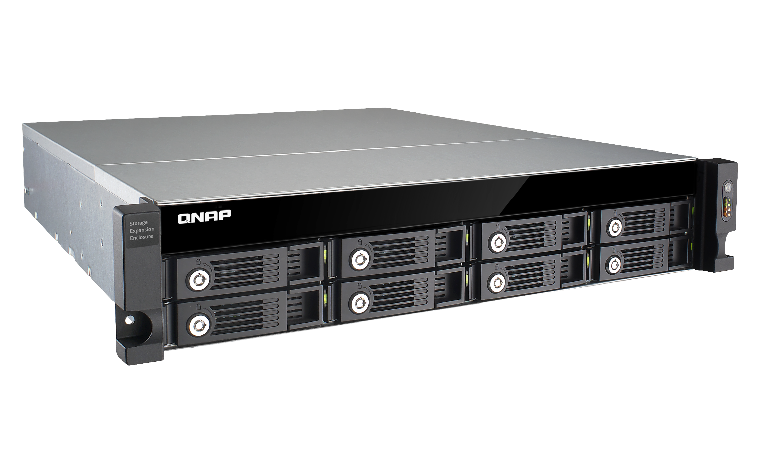 Featuring Supporting RAID 0, 1, 5, 6 and 10 and managed by the powerful QTS Storage Manager, the UX-800U-RP ensures maximum performance and data security. 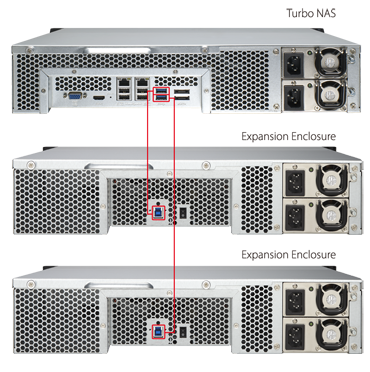 The UX-800U-RP includes redundant 300W internal PSUs to ensure business continuity and to provide ample power even under a sustained full load. 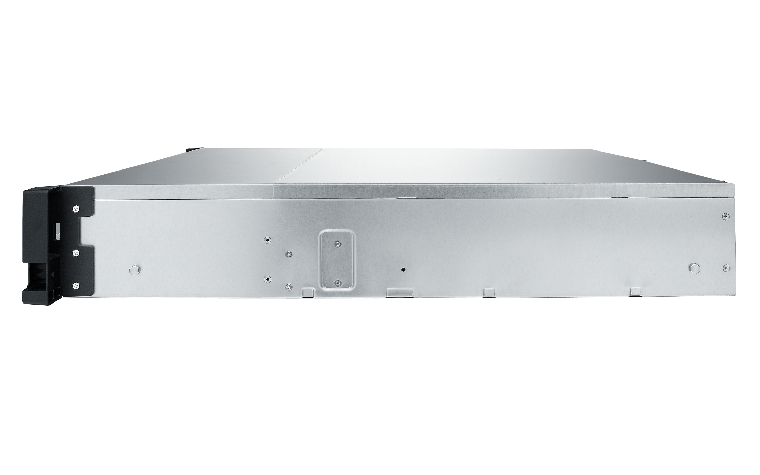 You can replace a failed power supply unit without turning off the server. 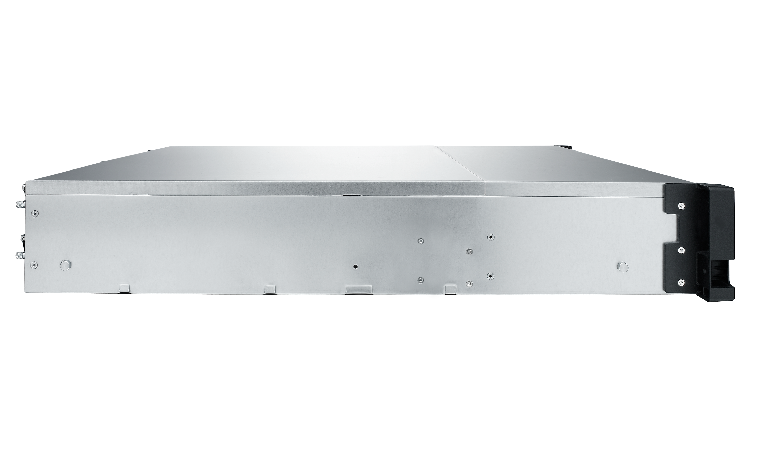 The well-ventilated chassis and smart fan provides efficient cooling for better stability & reliability, with the easily-replaceable fan module enabling efficient heat removal even when all 12 drives are under full operation simultaneously.